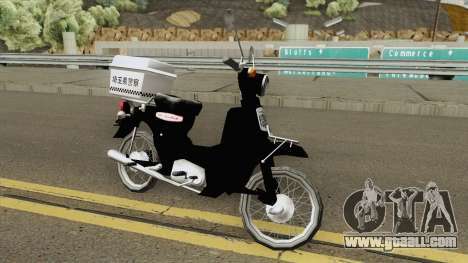 Mod police scooter - the Honda Super Cub A Police Version for GTA San Andreas. Cool motorbike will help you to easily catch any criminals! 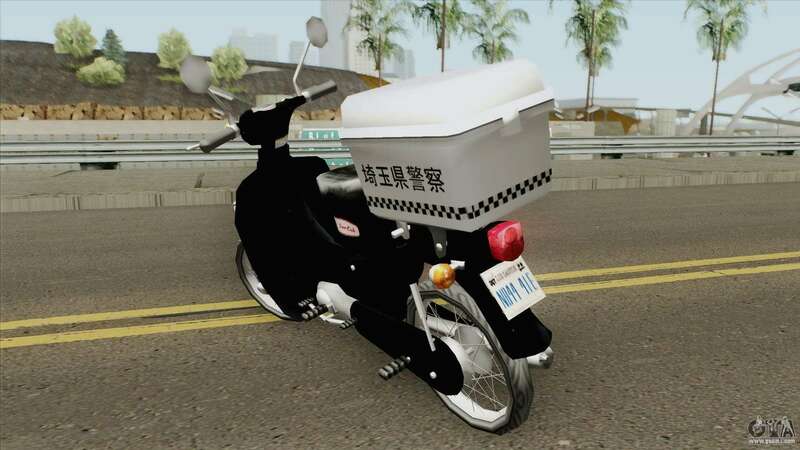 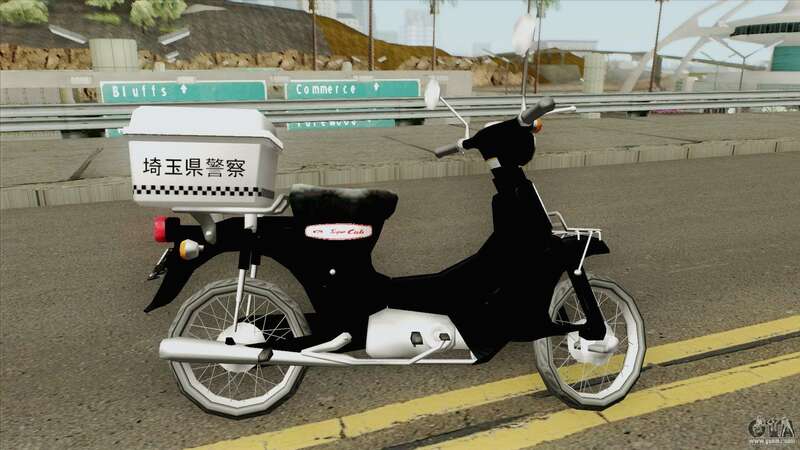 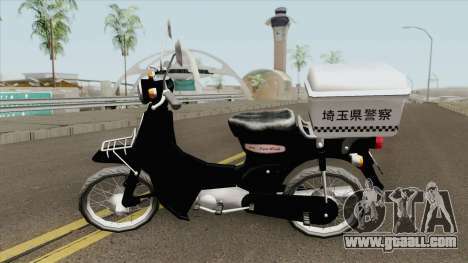 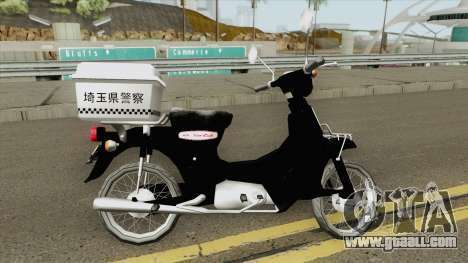 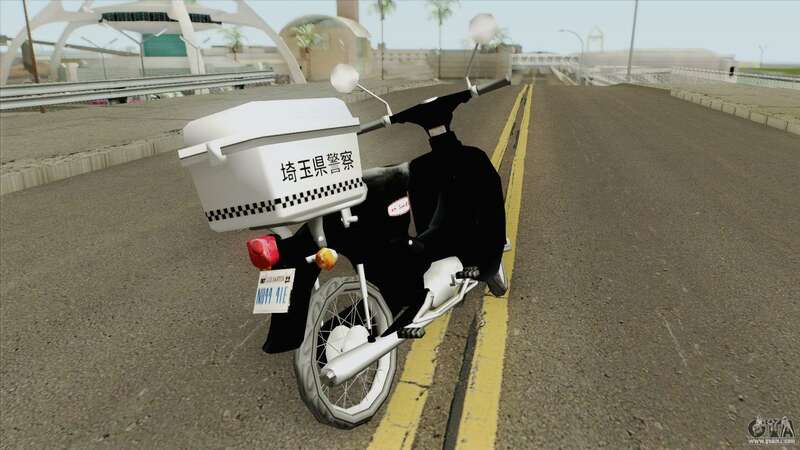 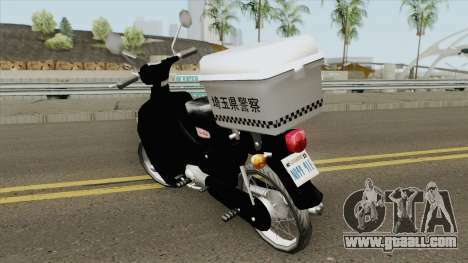 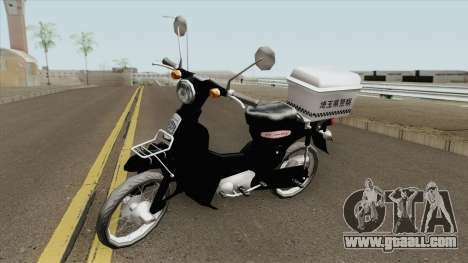 Free download mod Honda Super Cub A Police Version for GTA San Andreas you can by clicking on the links below and install it in the game as you can using the automatic installer and manually. 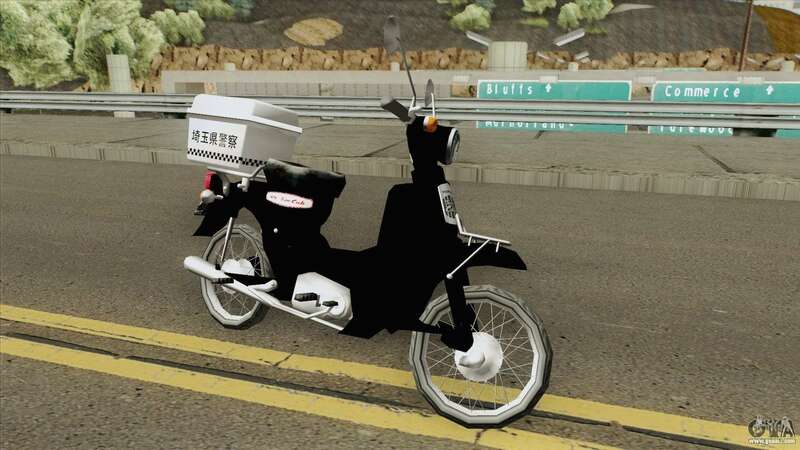 The model replaces the Police Bike.